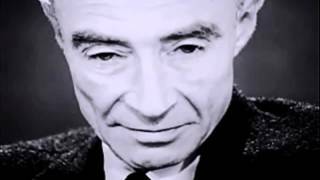 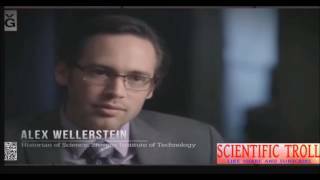 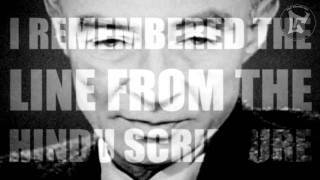 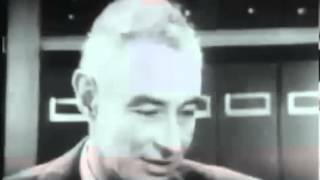 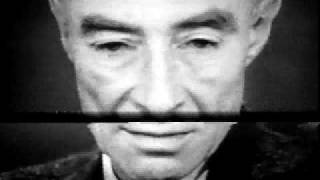 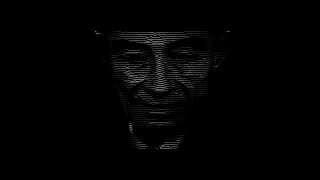 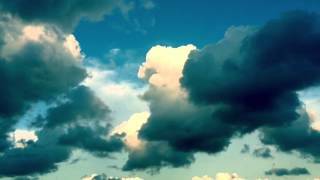 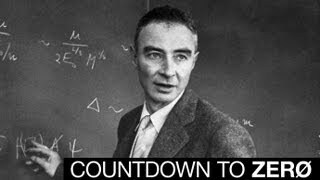 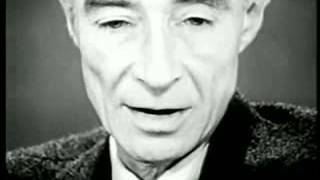 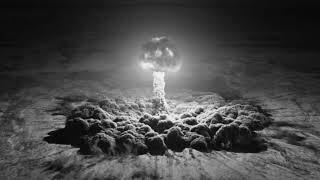 J. Robert Oppenheimer: "I am become Death, the destroyer of worlds." 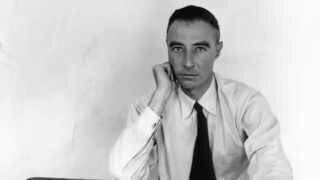 J. Robert Oppenheimer*In Alamogordo,New Mexico,on July 16, 1945. 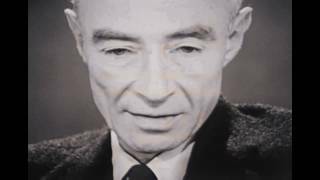 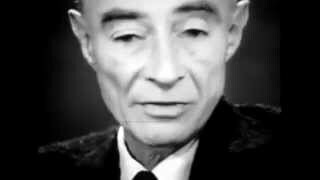 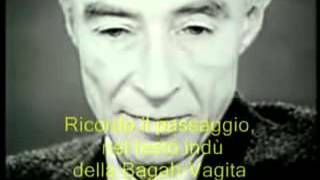 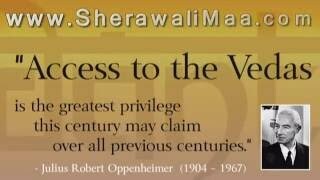 You decide - Did Oppenheimer Misquote the Gita? 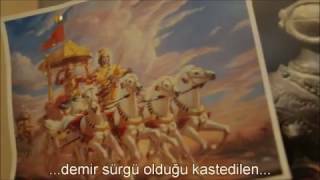 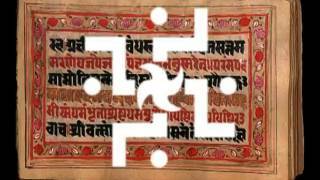 BHAGAVAT GITA RECOLLECTING "THE FATHER OF ATOM BOMB"...JAGADEEPKUMAR.